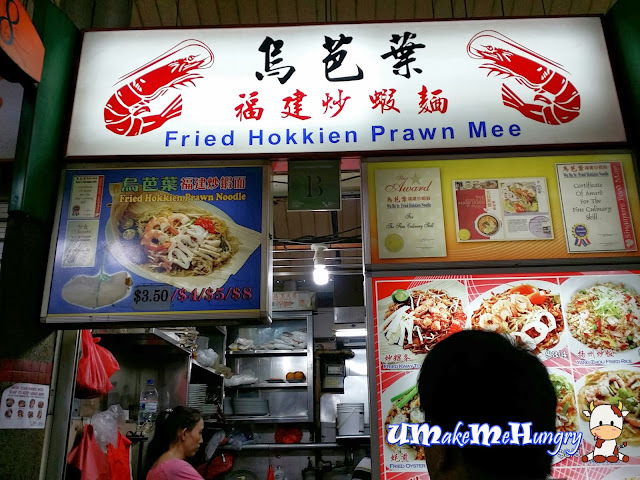 This fried Hokkien Prawn Mee Stall is one of those few stalls that use Opal Leaf for their dish. Popular among the patrons, it was quite usual to see that a queue was form in front of their stall. They offer a variety of dishes and even beansprouts and cockles which is quite a rare dish sold in most of the hawker stalls. 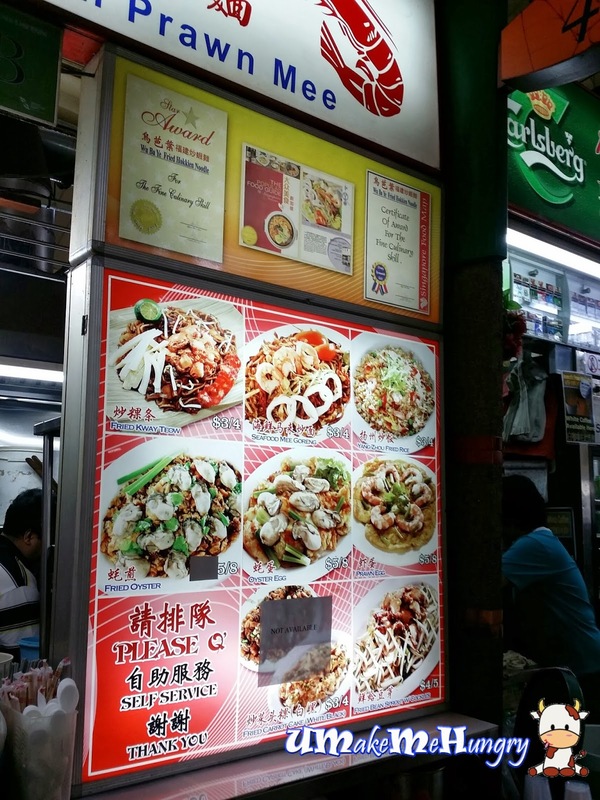 I cant remember the number of times I had been patronizing this stall but their Hokkien mee and char kway teow is one of the best in Ayer Rajah Hawker Centre. Every dish was cooked based on order basis and always hot from the wok. Opal leaf was also used for its Char Kway Teow Dish during serving. The dish was made up of Kway Teow and a small portion of yellow mee coated and fried with sweet tasty black sauce. Sufficient amount of chinese sausages, fishcakes, beansprouts and eggs were added summing up the dish. 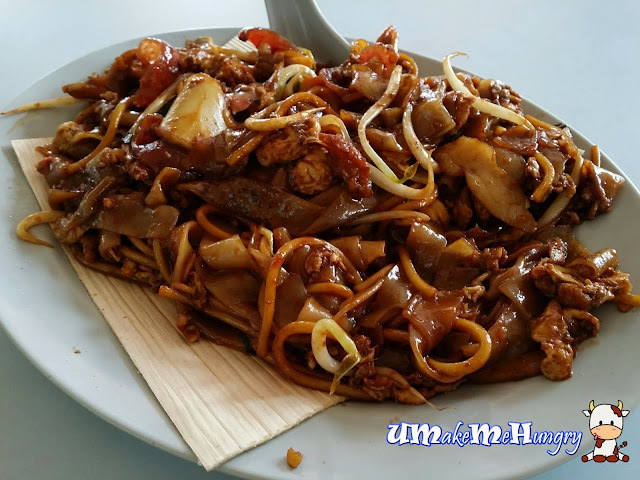 What I like about its Kway Teow is that they had adopted the traditional way in cooking by using pork lard which gave a good fragrant Kway Teow.